 Mas Mariposas – Do good. Asociacion Tierra Needs Your Help. We are the US base for fundraising activities to support Asociacion Tierra, a nongovernmental organization in La Concepcion de la Masaya Nicaragua. All money raised by Mas Mariposas is provided to Asociacion Tierra to assist in implementing and sustaining these community projects. New to Asociacion Tierra & La Mariposa? We’re guessing you’ve met Dr. Goudge, the animals, and the people of Asociacion Tierra and La Mariposa and are counting the days until you can return. And you want to help! 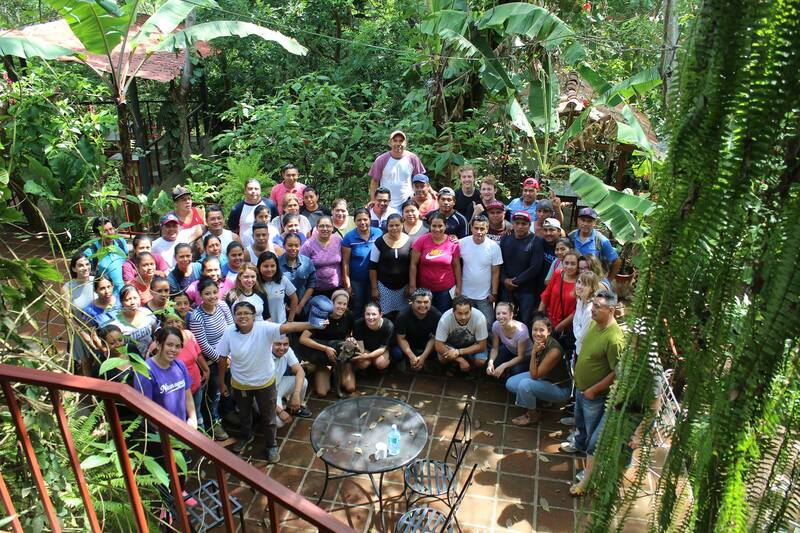 But, in case you’re new here, La Mariposa is a spanish school and eco-hotel in Nicaragua. Asociacion Tierra is an NGO supported by La Mariposa that manages 15+ projects, from environmental conservation and animal rescue to community education and disabled children’s programs. Learn more on their websites or donate now. What will your $$ be supporting? 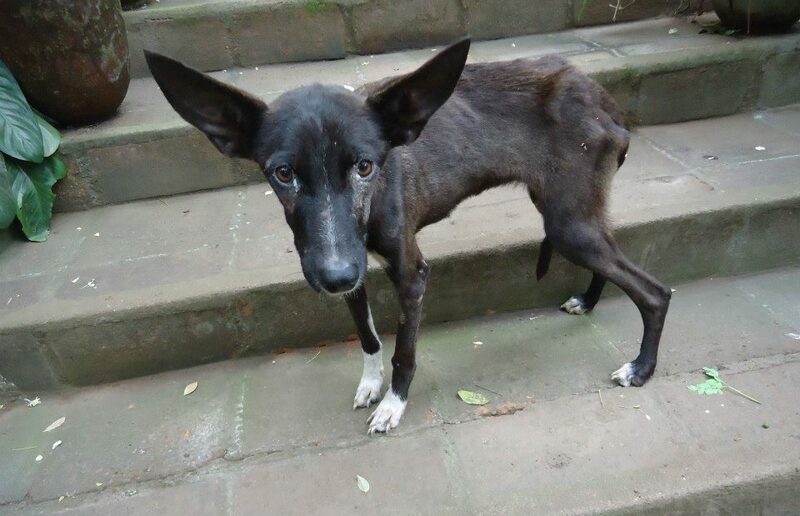 We rescue dogs who have no homes and rehabilitate them to be loved. We support community at La Mariposa. Not just dogs! We rescue birds and lizards and creatures of all sorts. We have about 60 dogs living in one or other of our sites and we feed and pay for vet services for about 20 who live in excellent homes, usually with one of our workers. We’ll provide the money to Asociacion Tierra so that they can continue to conserve land, rescue animals, provide education, and help disabled childrem.